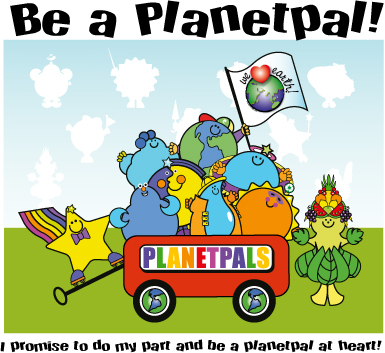 Planetpals kids Club Fun Free Be A Planetpal "
Join Planetpals Kidsclub in 2 easy steps! IF YOU BECOME A PLANETPAL ! Under 13? You must use your parents email address. *NOTE: Personal Information is optional, but remember you must provide your Email in order to receive our mailings! All information is confidential. *NOTE: Personal Information is optional, but remember you must provide your Email in order to receive our mailings! You must also ask your parents permission to do so. All information is confidential.